A dusty shade of blue reminiscent of clear, spring skies. The Creamtones™ Co.. 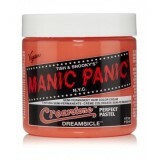 This soft shade of orange is perfect for sunset hair. The Creamtones™ Collec..
A pale pink that evokes the soft petals of a flower. 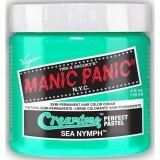 The Creamtones™ Collect..
A refreshing minty green, perfect for achieving mermaid hair. The Creamtones.. 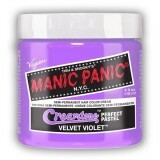 This plush shade of orchid is great for achieving galaxy hair. 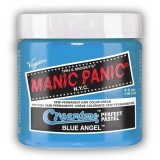 The Creamtone..